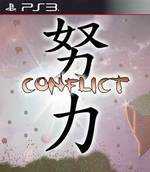 Doryoku Way: Conflict is an R-Type shoot-em-up influenced by Ikaruga, Sine Mora, and Gradius. It will feature a vertical scroll, pixel art aesthetics and arcade gameplay for one or two players. Players will be able to change the configuration of both the ship and the assistants themselves who are with them, resulting in multiple configurations and offering the possibility to create a custom player team for every situation. A complete system of experience levels and ranges exist to gain rewards. It will also have a variety of game modes (Time Attack, Survival, Boss Battle) that multiply the hours of game life and delve into the possibilities of the genre as never done before. 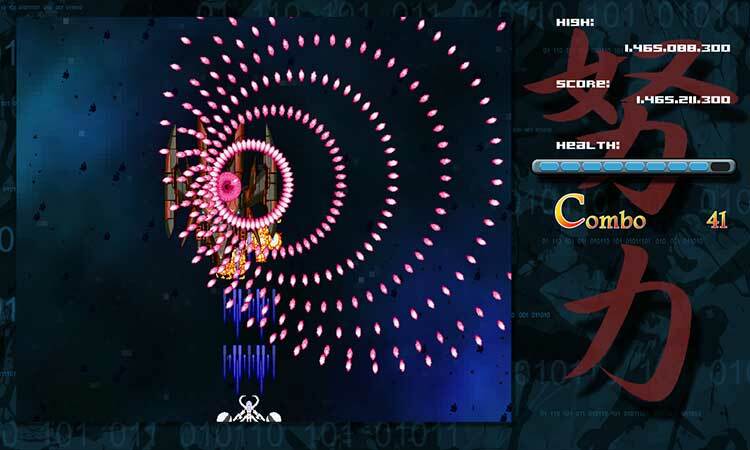 Lovers of classic arcade bullet hell games and challenge-seekers alike will be mesmerized by the curtain fire.